Below are real examples of the most common macro economic interview questions use to hire in corporate finance. What are common economics interview questions? In finance interviewsInterviewsAce your next interview! Check out CFI's interview guides with the most common questions and best answers for any corporate finance job position. Interview questions and answer for finance, accounting, investment banking, equity research, commercial banking, FP&A, more! Free guides and practice to ace your interview, it’s common to be asked questions on a wide range of related topics, including being asked a few economics interview questions. Below is a list of some example questions to give you an idea of what to expect. 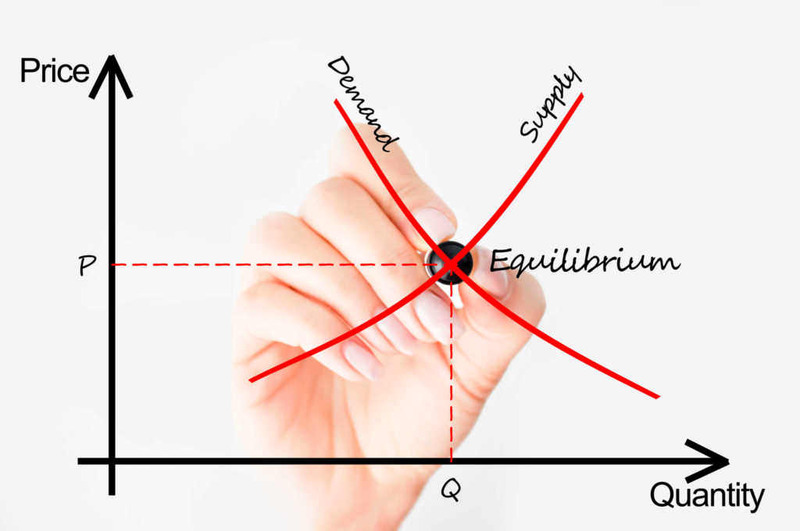 While there are an unlimited number of economics questions you could be asked, these questions will give you a sense of the types of questions you could get. What are the correlations among these four asset classes: gold, oil, U.S. 10-year treasuries, and the S&P? Tell me about the shape of the yield curve. If the U.S. defaults on it’s debt, explain to me what will happen in all the major markets (stocks, bonds, commodities, FX, etc.) and why. Explain the Yield Curve and its significance. Explain the difference between a regular good and a Veblen good? What economic indicators are considered by the Federal Reserve when making interest rate decisions? What is your outlook on the US dollar? Please explain your take on the current macroeconomic situation in China/BRIIC/USA? How do you value a currency? How would you calculate Value at Risk (VaR)? What’s wrong with VaR as a measurement of risk? What does it mean for risk when the yield curve is inverted? How would you hedge against a particular equity/bond under current market conditions? When can hedging an options position mean that you take on more risk? What are the risks inherent in an interest rate swap? How is inflation adjusted for in trend analysis to make different years comparable? Explain income demand elasticity to me. What is the multiplier effect and how is it related to the GDP of a country? Please explain the difference between causation and correlation. What is an example of a perfectly inelastic good, and why is it such? Explain the difference between liquidity risk and maturity risk. Explain the difference between the nominal risk-free rate and the real risk-free rate. To prepare answers for the above questions, it’s important to have a solid understanding of the main economic principles and concepts you’ll require. Reading the The Economist (https://www.economist.com/) is a great way to stay on top of recent political and economic events. The Federal ReserveFederal Reserve (the Fed)The Federal Reserve, more commonly referred to The Fed, is the central bank of the United States of America and is hence the supreme financial authority behind the world’s largest free market economy.